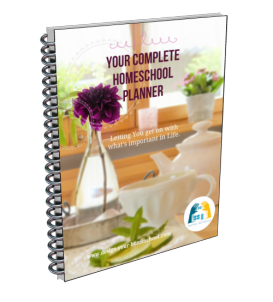 Looking for homeschooling resources to help you design your homeschool plan? 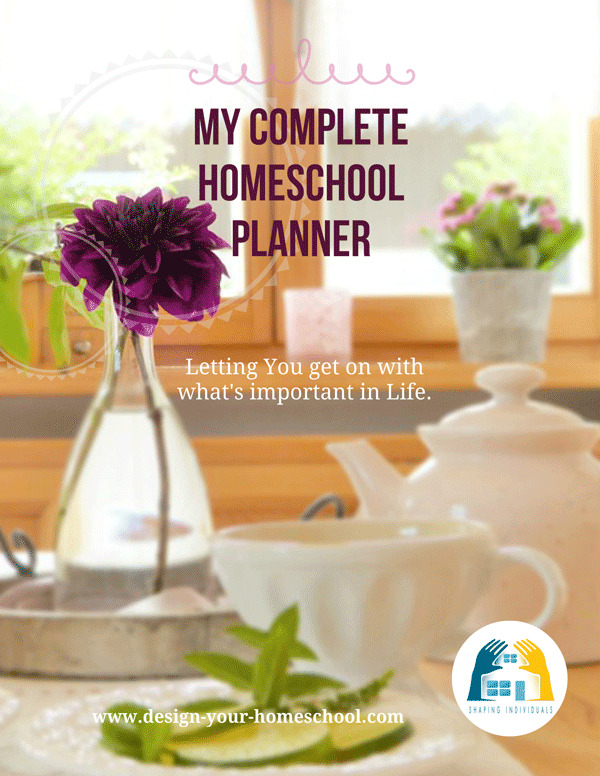 Over the years of homeschooling, I have built up a collection of helpful homeschool ideas and homeschool printables. 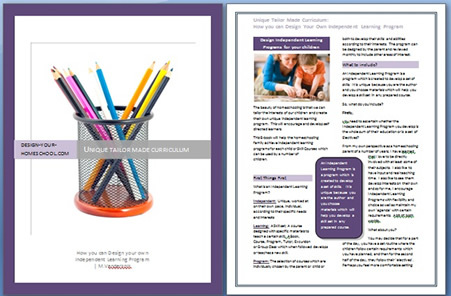 This page is a reflection of the Homeschooling Resources and E-books which I have available for you to purchase from www.design-your-homeschool.com. 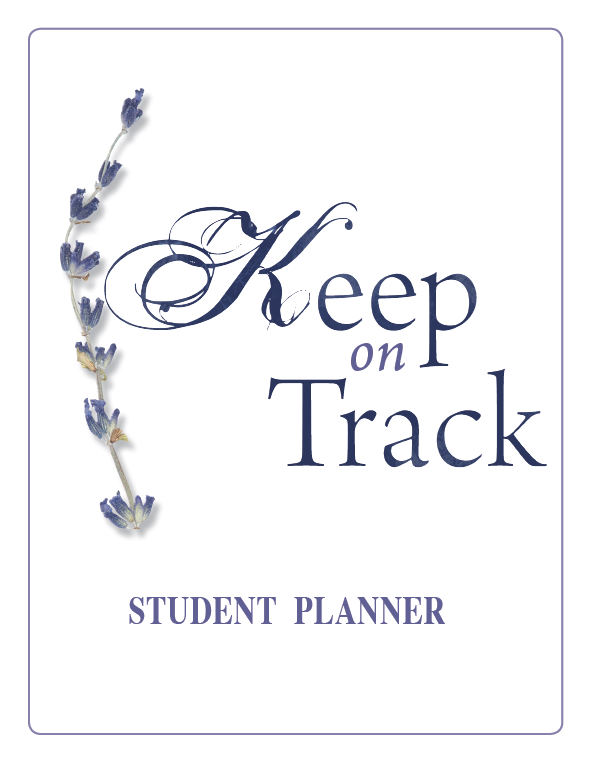 Some are there to help you design your curriculum, plan your year and record student's learning. 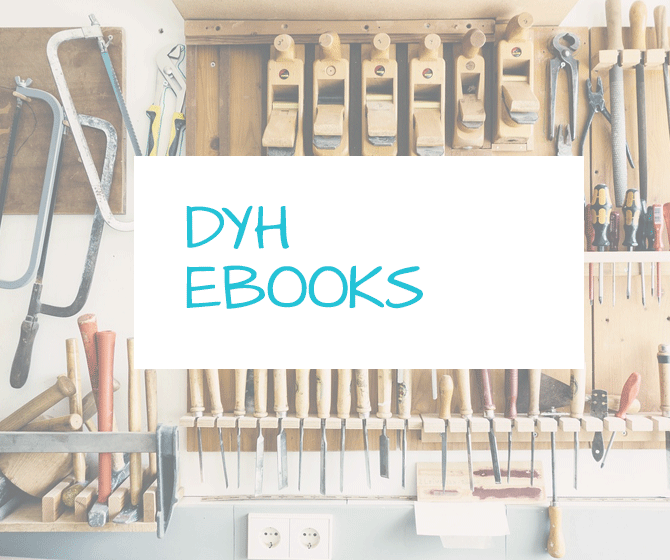 Others are language arts ebooks helping your children love literature and learn style from the great authors. 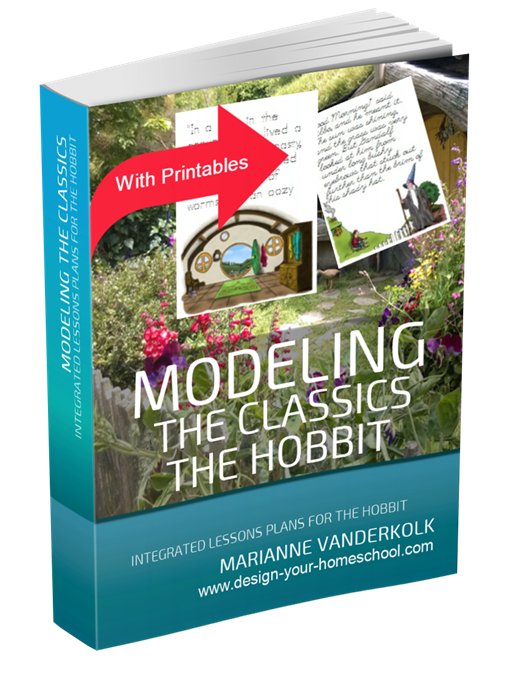 Also some history notebooking pages and a fun car schooling idea in the Travel Games ebook. 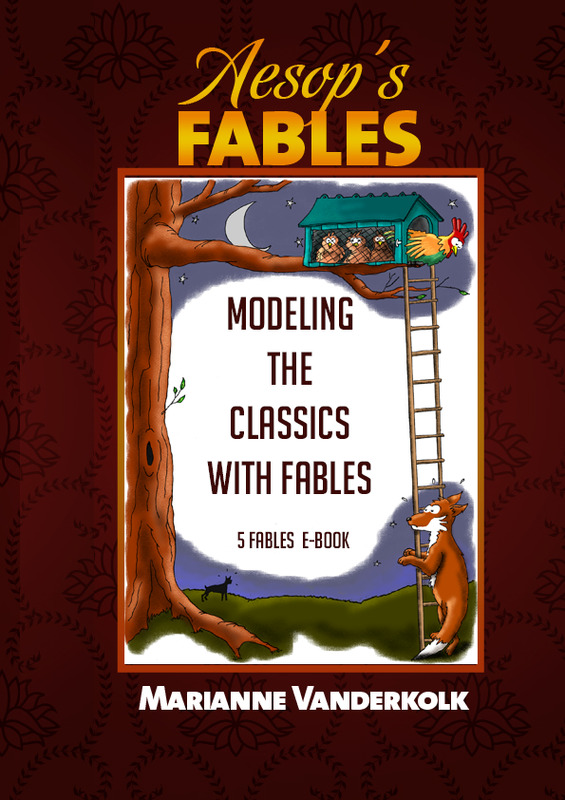 No need to stress out with writing when you can use these wonderful models from Aesop's Fables as a base to develop thoughtful, creative writers. 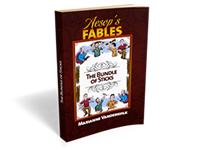 Bundle of 5 Fables! 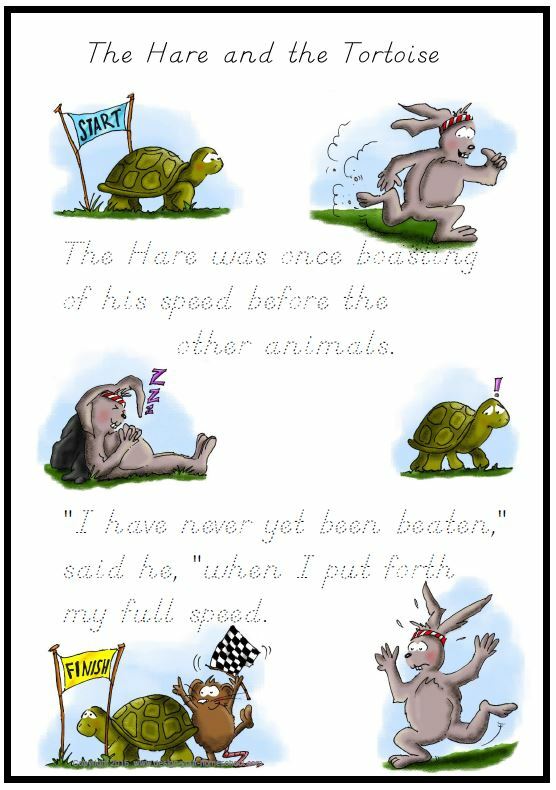 Read more about the Aesop's Fable Bundle here. 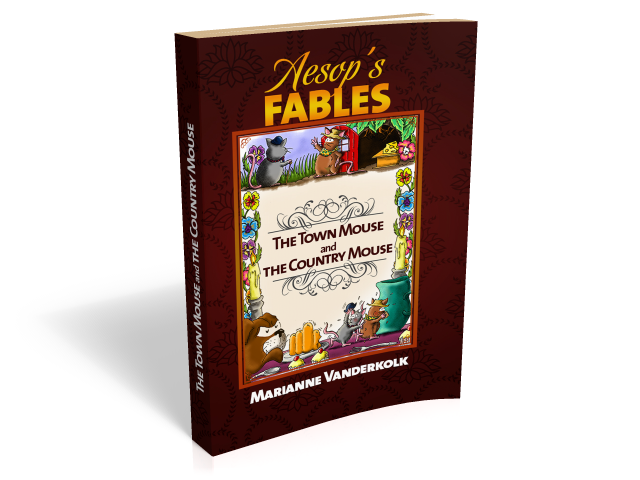 Prefer to work one fable at a time? 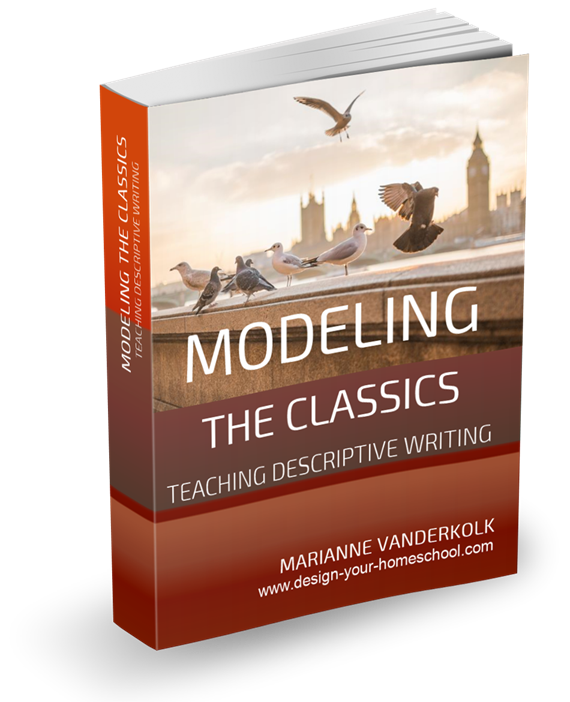 A simple yet effective approach to writing -even for the reluctant writer. 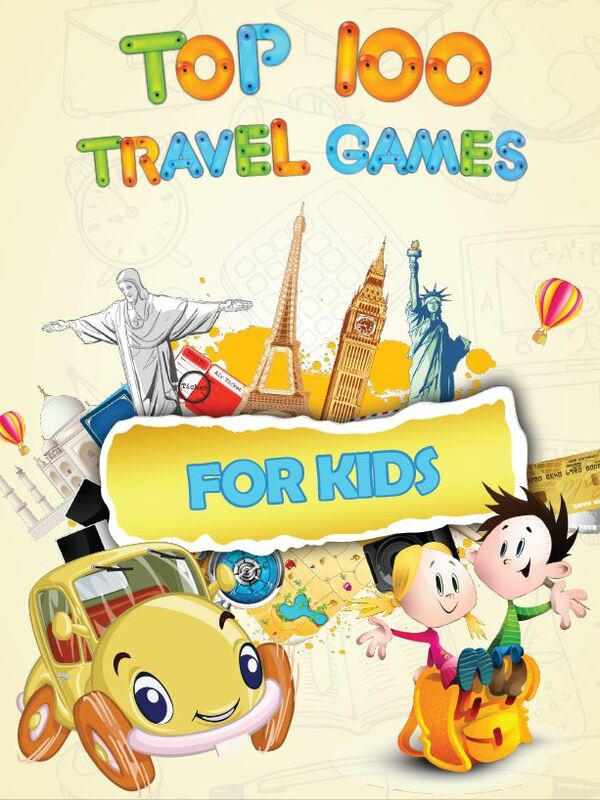 Fun travel games for educational times in the car! 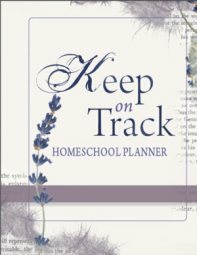 As homeschooling families, we find ourselves in the car, either enjoying out-of-season holidays or on field trips. 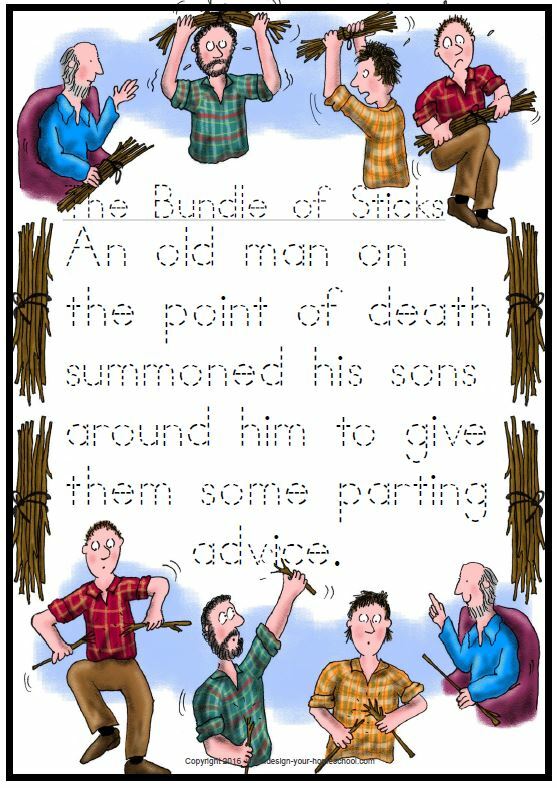 So, our repertoire of kids travel games has been tried and true. We have played a lot of kids travel games – things you can do in the car with varying ages. 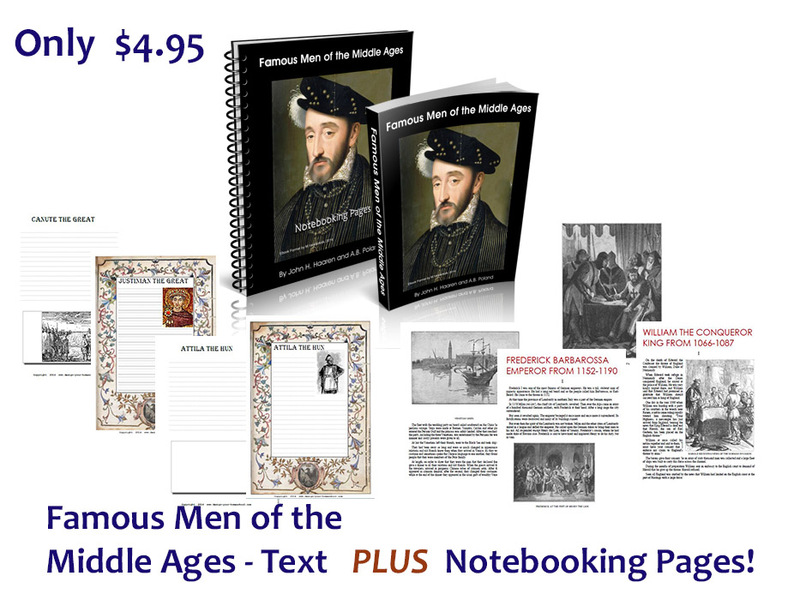 Wonderful way to explore History with the Famous Men Book plus Notebooking pages! The Famous Men of the Middle Ages E-Book contains the excellent text of "The Famous Men of the Middle Ages" by John H. Haaren and A.B. Poland. The text covers more than 30 famous men. It also contains notebooking pages to cover all the characters. 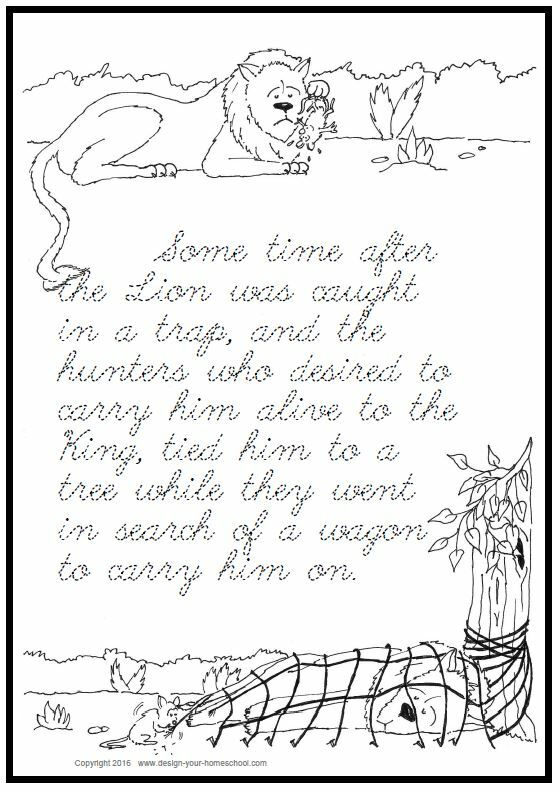 Using the text and simple notebooking pages your children can create a wonderful keepsake, a treasured history notebook containing their stories from history. 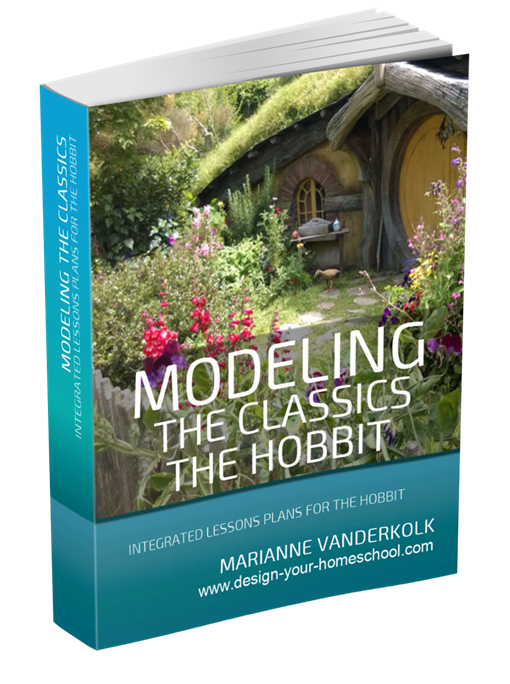 Love to help your children become independent learners? Set up learning contracts and help them take ownership of what they learn by setting goals and making it happen... on their own! 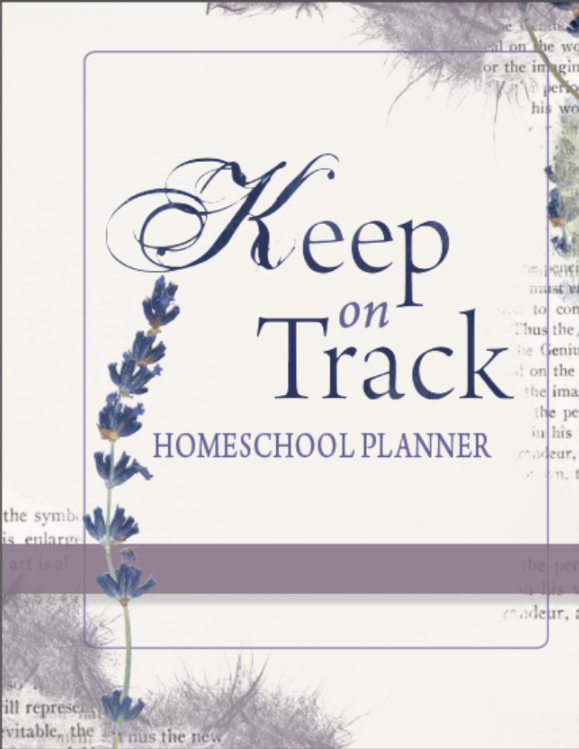 Are you tired of not being deliberate as you make your homeschool decisions? Set your own goals and head in the direction you want to go and feel confident that you're doing the right thing for your family. 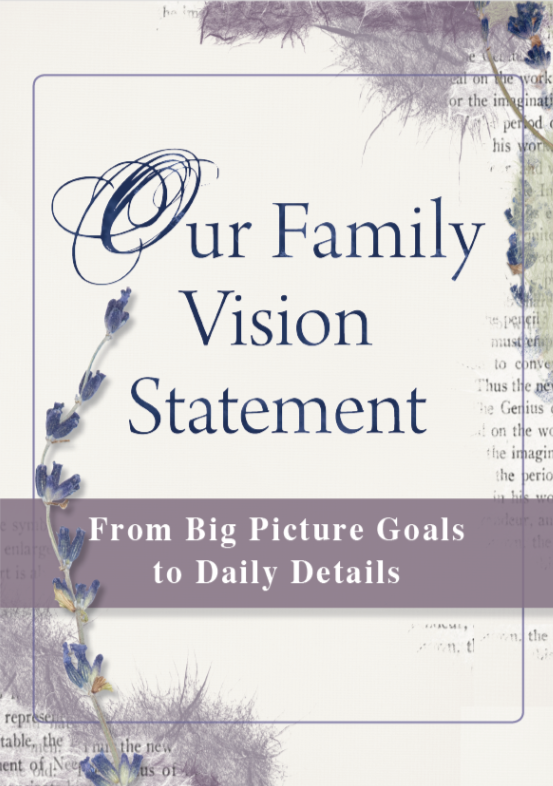 "Our Family's Vision Statement" Document, is a 35 page booklet which I wrote as a homeschooling guide to help you to move from the Big Picture Goals to the Daily Details.